Born in Brescia, Italy, Marco Preti is an experienced director, cinematographer and writer who has worked on dozens of documentaries and films in some of the most remote areas of the world, from Arctic to jungles to deserts. 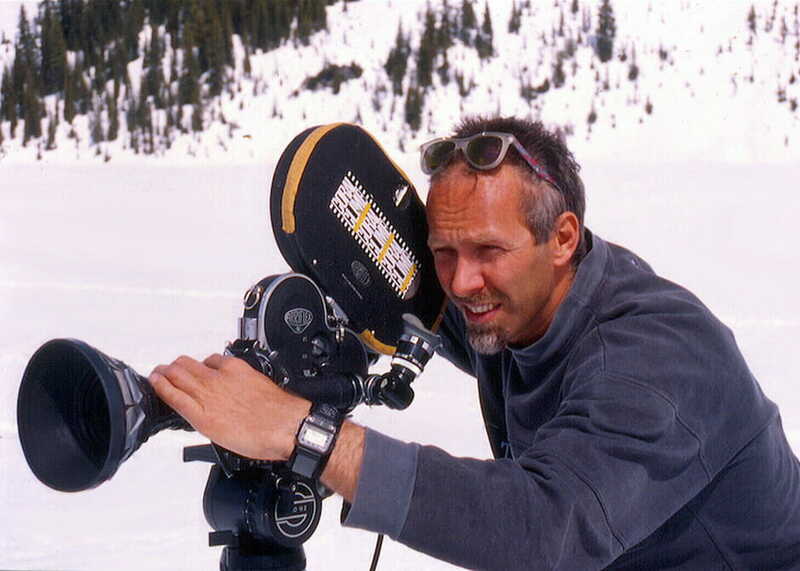 His clients include National Geographic, RAI, ESPN, RSI, Nestlé, O’Neill, Mediaset and The Discovery Channel. A former professional climber, alpine guide, ski instructor, and winner of a world climbing competition, he now brings his unique and considerable skill set to the world of filmmaking. He holds a degree in Sport Science with a Cinematography thesis from the Catholic University of Milan. Marco Preti is the president of The Coral Climb Italy.